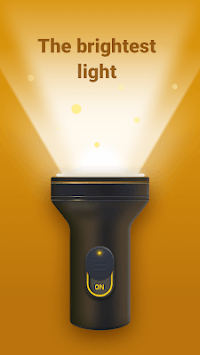 The Flashlight is a handy app. You can make a light in the dark instantly. 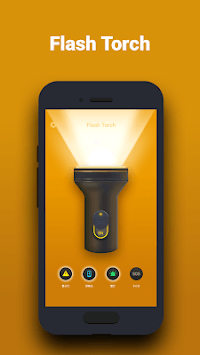 The Flashlight is a handy and free app. You can make a light in the dark instantly. 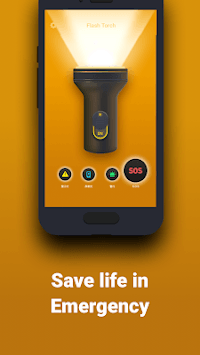 Our Flashlight will be with you at any time when you are in need.